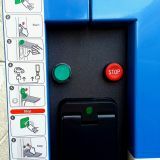 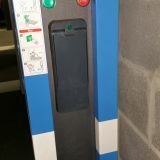 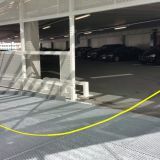 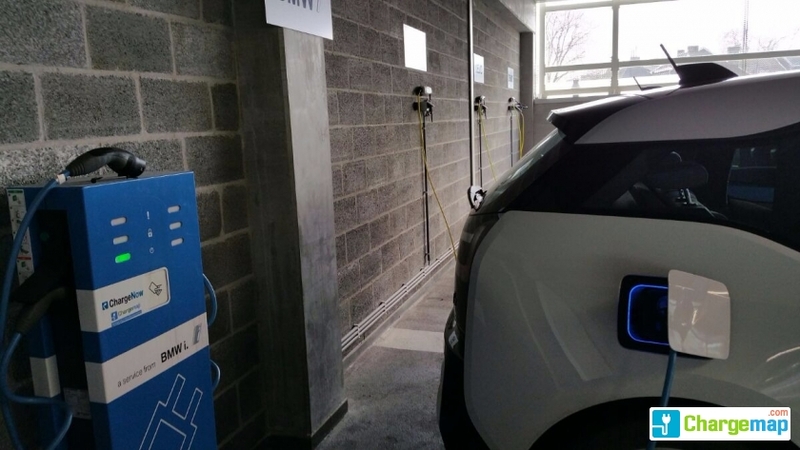 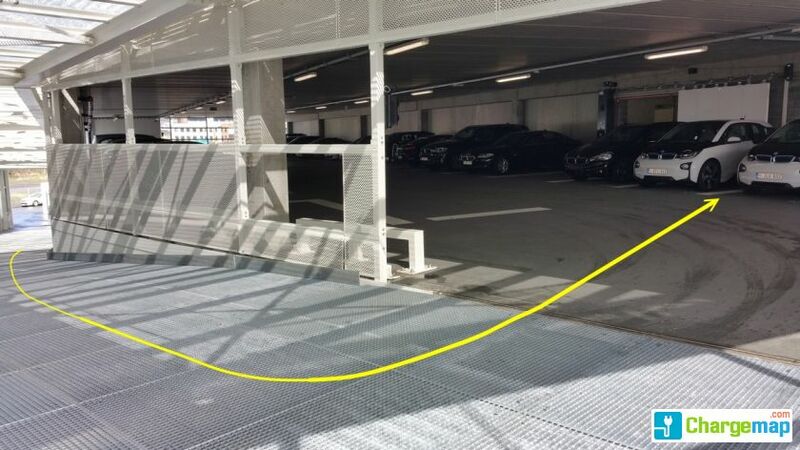 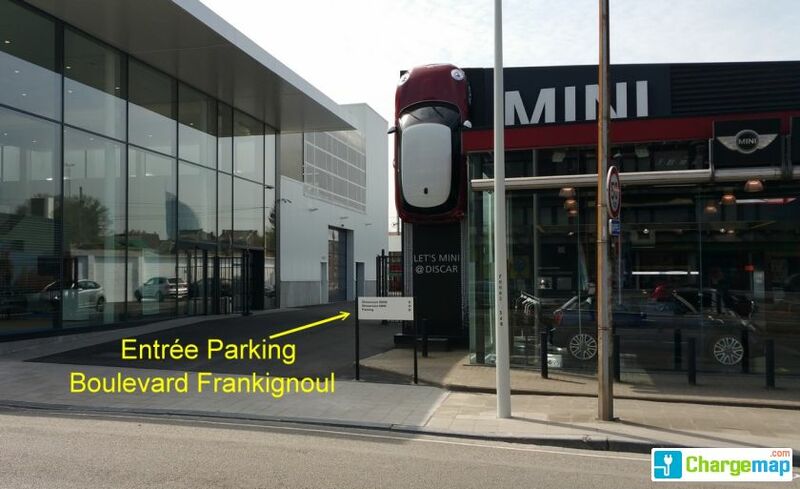 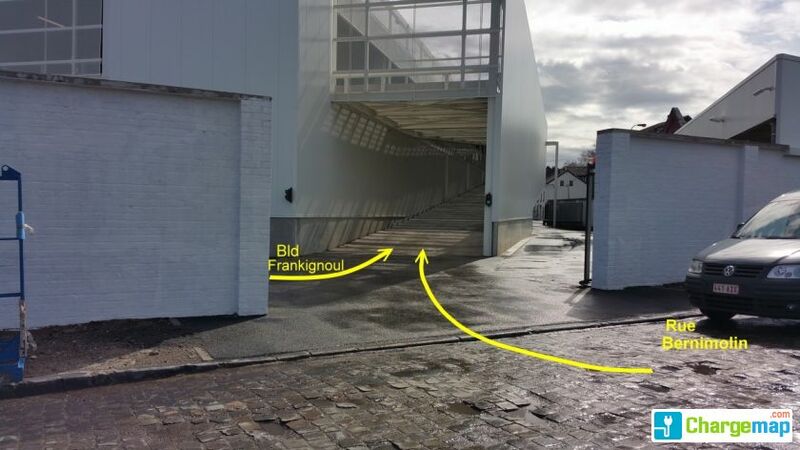 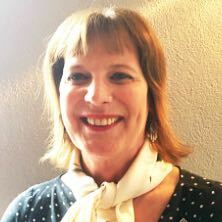 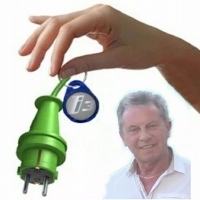 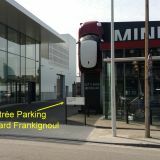 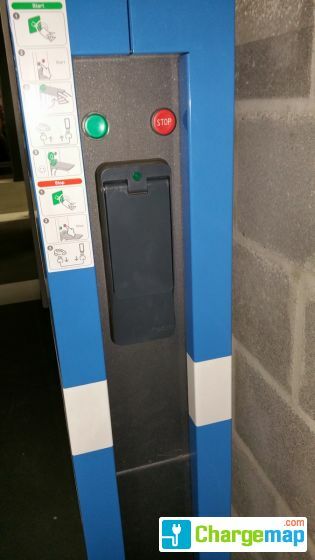 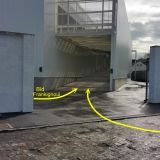 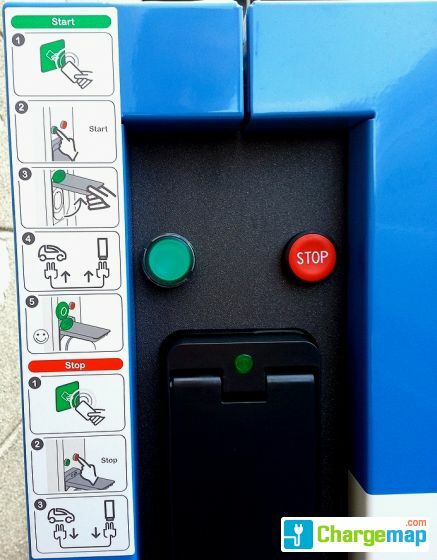 You are on a page with a charging area for electric cars in the city of Liège. 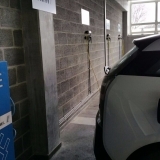 This charging area provides free of charge, 0 fast-charging sockets, 0 accelerated charging sockets, 2 semi-accelerated charge sockets, 3 normal charging sockets. 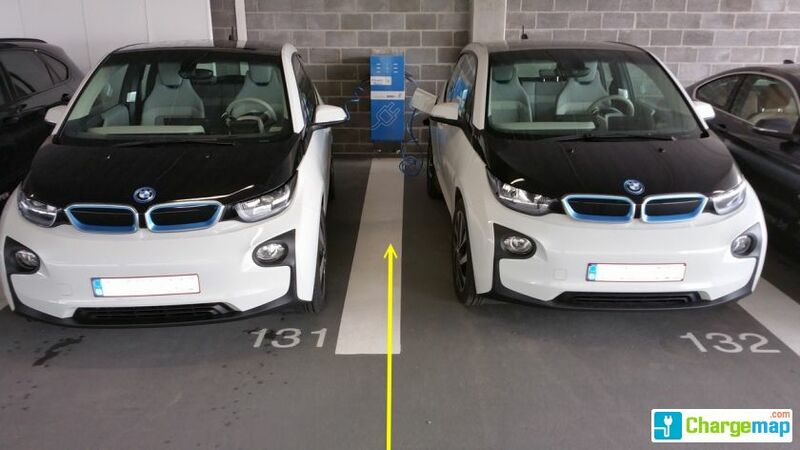 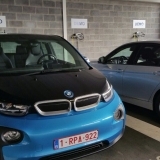 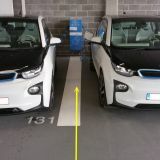 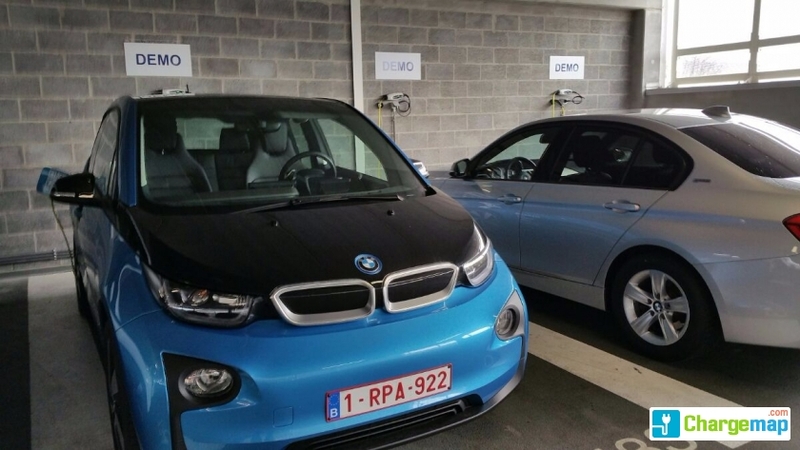 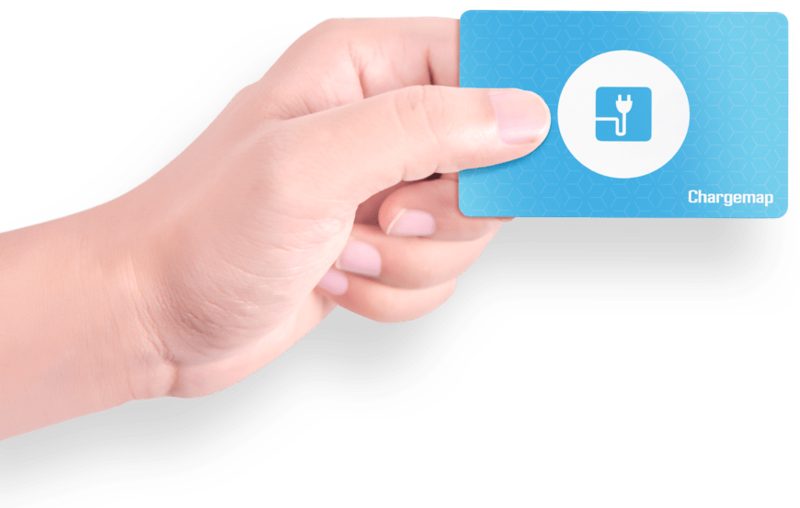 If you own an electric car in Belgium, trust Chargemap to find you the nearest BMW Discar s.a. Liege charging stations for your electric vehicle.